There are a host of materials to consider when designing the exterior of a house. 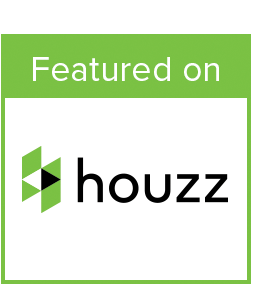 Home owners seek a solution that is cost effective and has a good service life that is essentially hassle free. Therefore it is key to provide them with long lasting, durable products that requires minimal attention thus reducing the possibility for costly treatments. Low maintenance cladding not only brings a stylish aesthetic to your home but also little on going conservation. 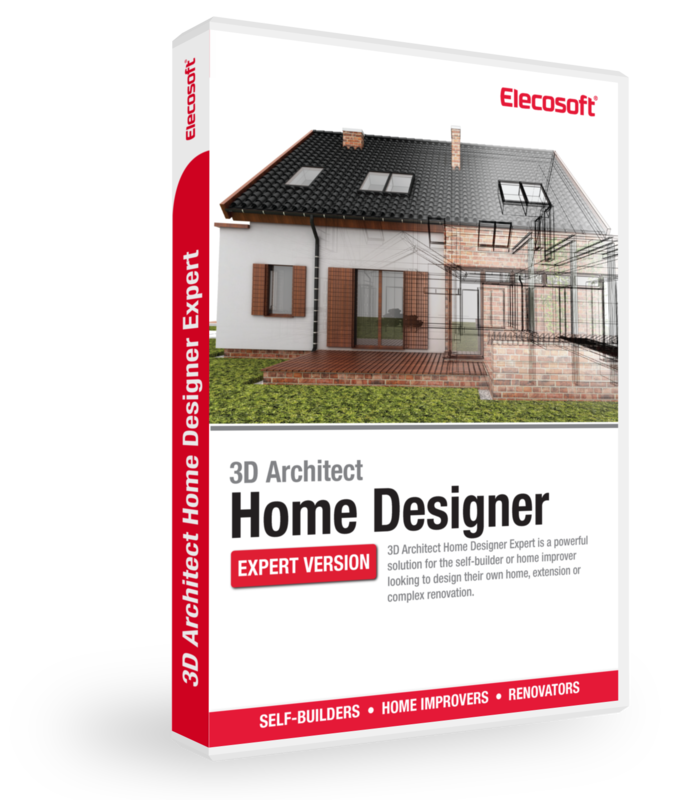 This is certainly at the top of most building project lists for exterior house design. Being a natural material, environmental impact is inevitable. The appearance will be affected through moisture absorption and UV degradation. With any finish that is applied, it will need re-coating since it wears over time, however the consistency of this process will heavily depend on the quality of the material applicated. 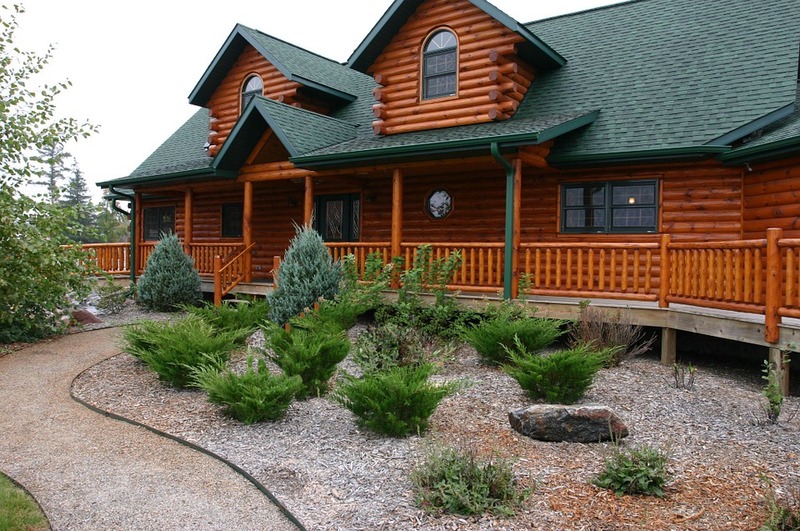 A high ranked durable material that has natural properties making it most appropriate for external use without preservative work is Western Red Cedar. It can expect a service life between 40 to 60 years and cost around £30 per square meter. Sweet chestnut and oak are temperature hardwoods. With age, green oak will turn a light grey colour and its main advantage is that it won’t need further maintenance for 25 to 100 years. This can prove to be an efficient option if your building contains inaccessible areas. The possible downside is that it may form dark steaks due to the high tannin levels which form this when exposed to weathering elements. There may also be further installation costs due to the wooden boards needing to be pre drilled. Manufactures in the modern world employ techniques to wood that result in enhanced durability, stability and rot resistance. Chemical and thermal modifications used to produce outstanding products such as Accoya and Kebony reduce wood’s ability to absorb water, swelling and shrinkage by 75%. The serviced life begins at 50 years and Accoya cladding typic ally costs £40 per square meter. Home owners in search of updating their house’s facade should turn to PVCu as a result of its availability in a plethora of finishes. 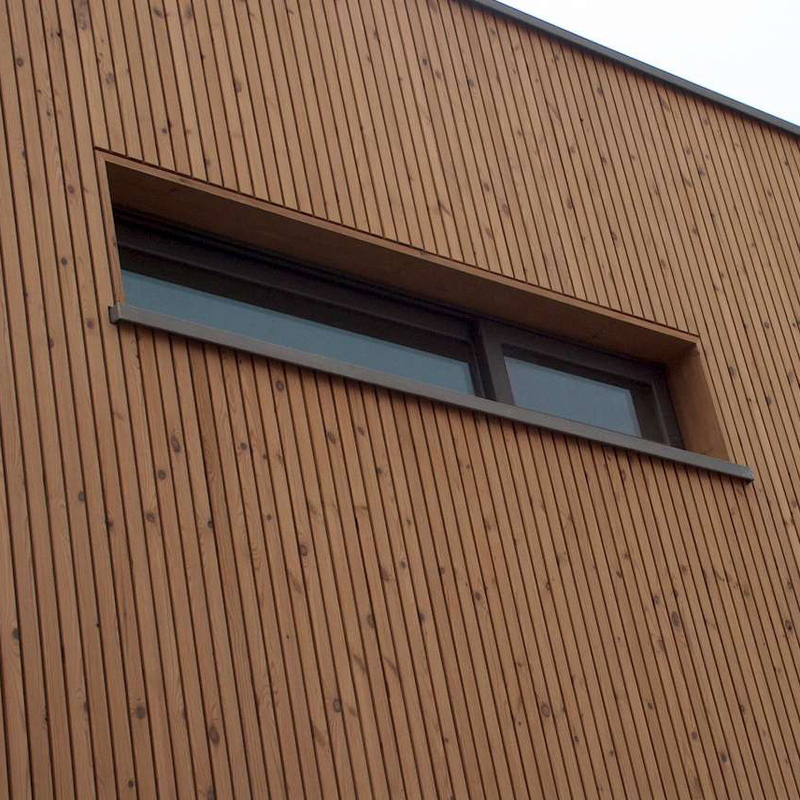 It is more cost effective in comparison to timber cladding. 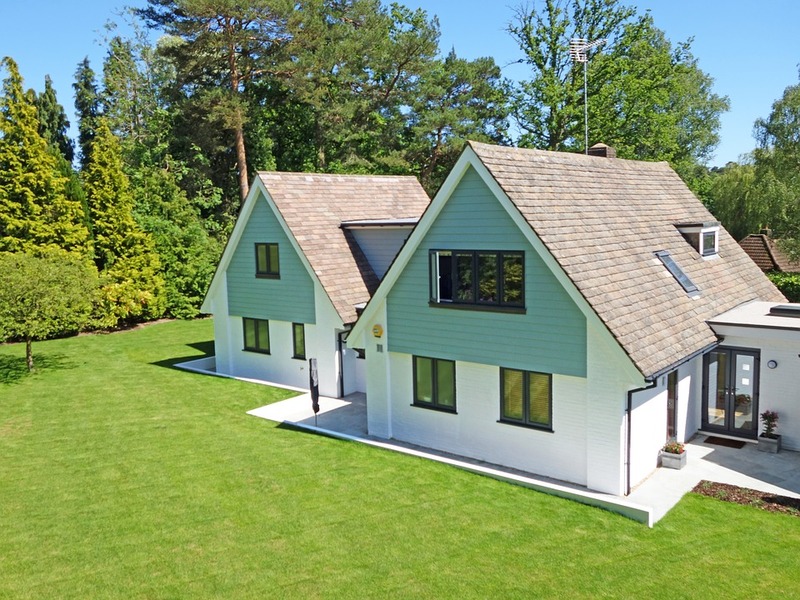 Eurocell’s PVCu timber style shiplap cladding prices at around £35 per square meter with a service life approximately 20 to 30 years. It can withstand all climatic conditions, however it’s worth keeping in mind that it is vulnerable to UV lig ht. On the other hand it doesn’t shrink, twist, warp or rot, hence categorised as a low-maintenance exterior house design material. 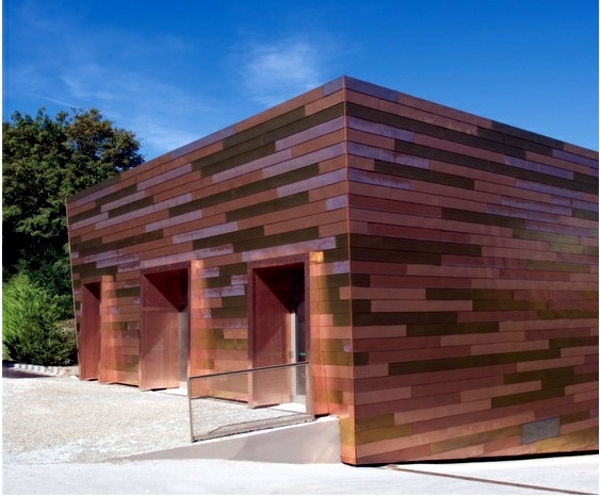 For those demanding a contemporary aesthetic appearance, steel, zinc, copper and aluminium are the viable options. They are visually appealing materials that create a building envelope that is easy to erect into any desired shape. Additionally, they are pre-aged and coated to maintain the original shiny finish or power-coated and painted. This makes for a versatile exterior house design that is fairly low maintenance, however it is advised to cleanse the surface once a year. When you’ve made your mind up which exterior wooden cladding to go for, experiment how this will look in 3D using home design software Expert.